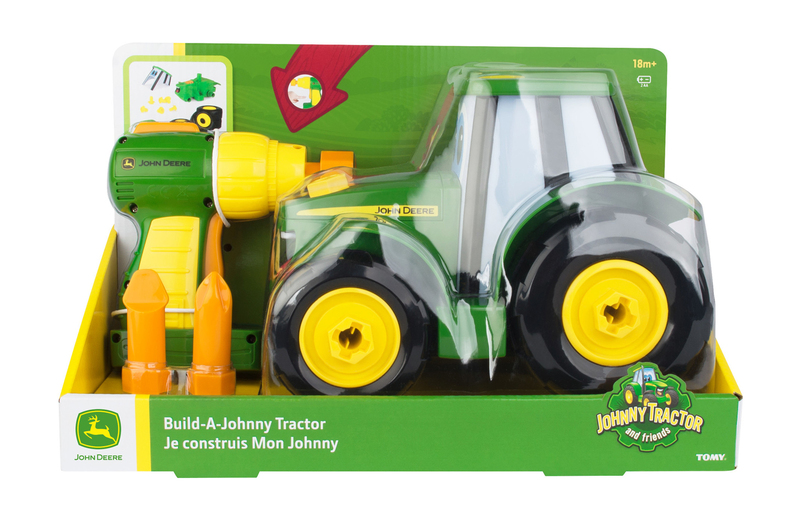 The 'Build a Johnny Tractor' is from the Britains Pre-School range and is a great gift a tractor mad toddler! 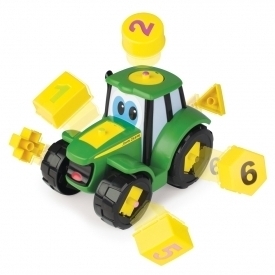 This buildable set comes with a drill to take it apart and reassemble and also features free rolling for traditional play! This is such a fun toddler toy, offering hours of fun by taking the tractor apart with the battery powered drill and putting it back together again! 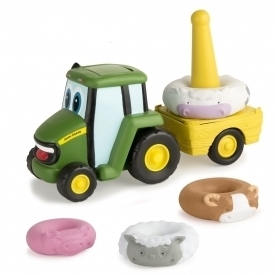 It features chunky parts, making it easy for littlies to use. 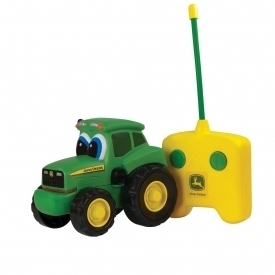 The drill has 2 bits and the tractor has 13 pieces.